Do you spend big $$$ on shooting each year? Then protect it! Do it by donating to the CFCV today. 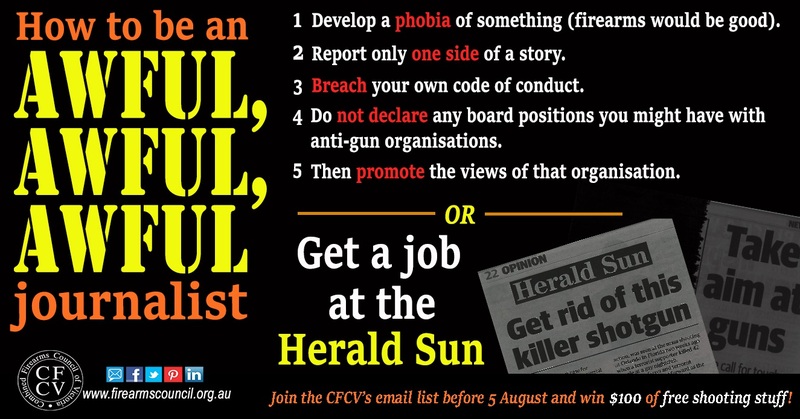 Donations help us cover the costs of what we do, and fund election campaigns to keep you shooting. The Tasmania Police recently released guidelines on how it will administer key provisions of the state’s Firearms Act. 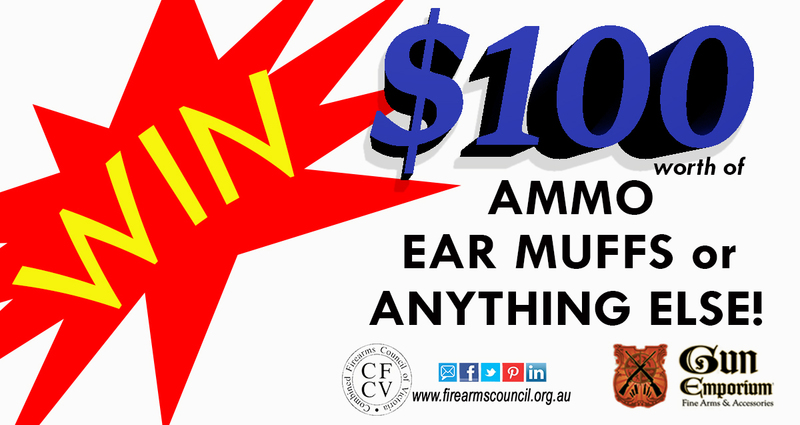 Join our email list now and you’ll be in the running for a $100 voucher from our partner, Gun Emporium in Tullamarine! Spend it on new electronic EAR MUFFS. 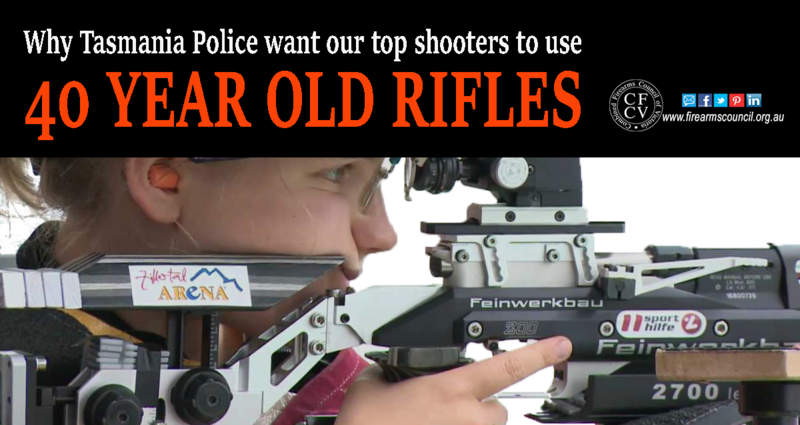 Or maybe put it towards your NEW RIFLE!